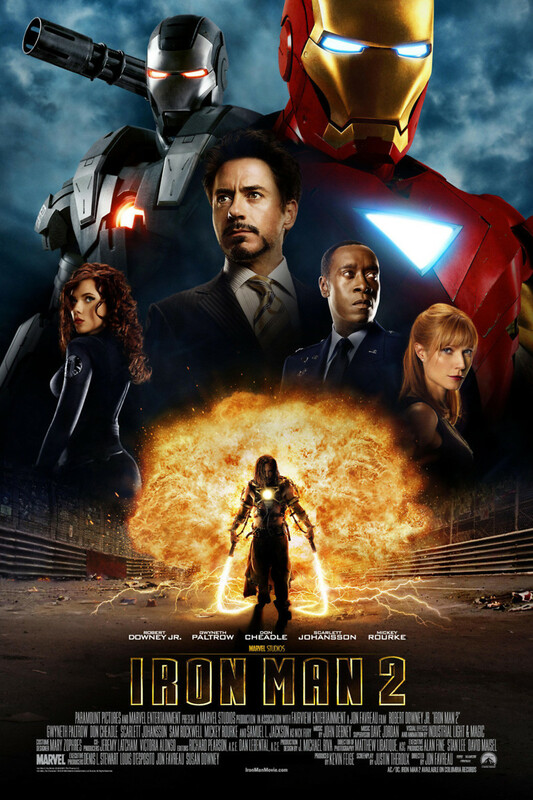 Iron Man 2 DVD and Blu-ray release date was set for September 28, 2010. The sequel Iron Man 2 made sure audiences didn’t see that first film as a fluke. It reaffirmed that comeback kid Robert Downey Jr. was a charismatic film presence. We accepted everything around him because his Tony Stark was irresistible. Stark is confronted by the son of his father’s former ally looking to punish Stark for his father’s perceived sins. With Stark outing himself as Iron Man, it’s not going to be a matter of walking up and slapping his face. So Ivan Vanko (Mickey Rourke) turns himself into a literally shocking super-villain. With Don Cheadle replacing Terrence Howard as Lt. Col. James 'Rhodey' Rhodes and donning one of Stark’s suits, we double the pleasure with the introduction of Iron Machine. The film smartly begins the build to the classic Marvel’s Avengers.